Every region has its unique traditions and resources. 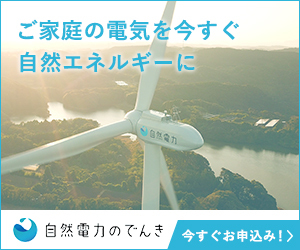 This story is about how such values have helped revitalize the Tohoku region after the earthquake and tsunami in March 11, 2011. This series may help you rediscover the potential of the tradition that your local region can offer – through the eyes of Tohoku. A small detailed ring with a colorful thin thread, crisscrossing to make a beautiful dream catcher-like design. This accessory is all handmade by a small group of women by the sea. This accessory, called “OCICA” (pronounced O-shi-ka), narrates the beauty of this small peninsula. Off the coast of Miyagi prefecture lies Oshika Peninsula, a beautiful area that is well-known for its deer population and fishery. Those women living at Oshika Peninsula used to support men with fishery. However, the fishery suffered severe impact from the March 11 tsunami, and the women were left with no job to do. It was just half a year after the disaster when one young man stopped by and met the local women. Yuichi Tomohiro came to the Oshika Peninsula right after March 11 to help with recovery. He wondered if he could start a project with the women there, utilizing the local deer horn. I didn’t want the products to be simply for ‘reconstruction support’ – I wanted them to be something more long-lasting. With this original concept, Tomohiro and other members started OCICA with the local women from the area. Just as Tomohiro stated, these accessories are not simply for “reconstruction support”. They are becoming the future of this region, using local resources indigenous to the community. For example, instead of using any kind of thread, OCICA uses the local fish netting, which is usually used to restore the broken large fishnets for fishing. Creating products for the region by locals from the region – this is the distinct feature of OCICA. The OCICA workshop is home to many smiles – the women seemed to genuinely love what they do. Tomohiro believes this “gathering” is important for OCICA. Of course, providing opportunities for the women to earn money is important. But more importantly, this project is here to initiate a gathering, to bring back the community that was once torn apart by the disaster. 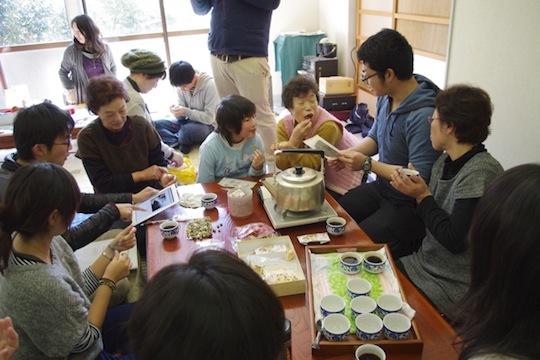 This is why Tomohiro places value in having “ochakko” (tea time) after work for the women. This ochakko is a very precious time for the women to relax and communicate with others. Currently, OCICA products are sold in several cafes and shops throughout Japan. 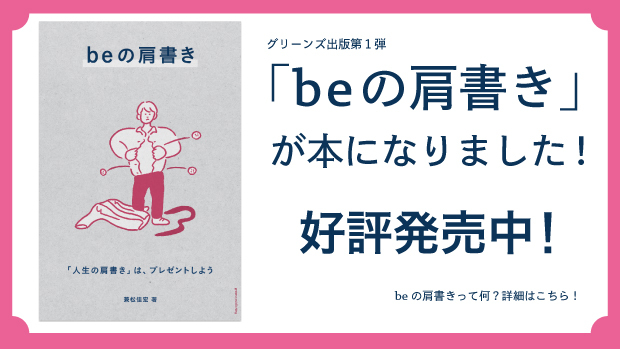 As Tomohiro continues the project, he tries to keep in mind that he should not be weighed down by the thought of disaster reconstruction, but should be flexible in how he takes part in the project. I want to eventually hand this project over to those women, and for us to support them wherever necessary. There are various ways of doing this project, and I want to keep the style of our organization flexible. OCICA should not be seen through the lens of “disaster reconstruction”. Tomohiro and his staff are also no longer just “supporters of disaster reconstruction”. Rather than a charity project for disaster reconstruction, it is where local women make beautiful accessories with indigenous resources. With this new perspective, don’t these deerhorn accessories look different to you now? 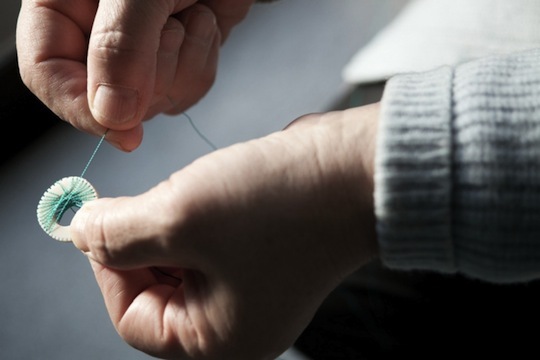 Try one on – it might become a precious charm that can connect you to others, just like how it did for the women of Oshika.